On 17th August 2018, rector of BINUS UNIVERSITY Prof. Dr. Ir. 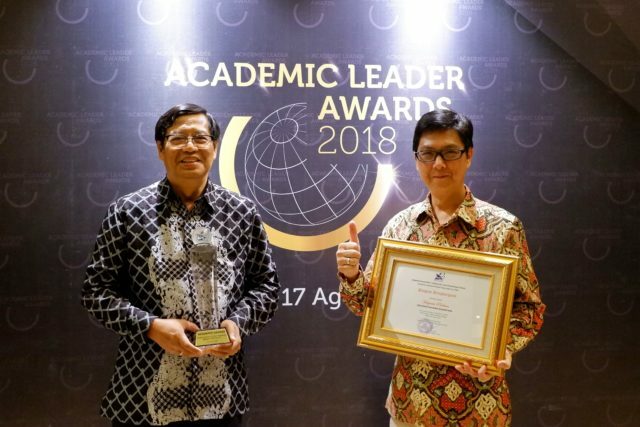 Harjanto Prabowo was given an award from the Ministry of Research, Technology and Higher Education for his contribution to Indonesia’s higher education sector. 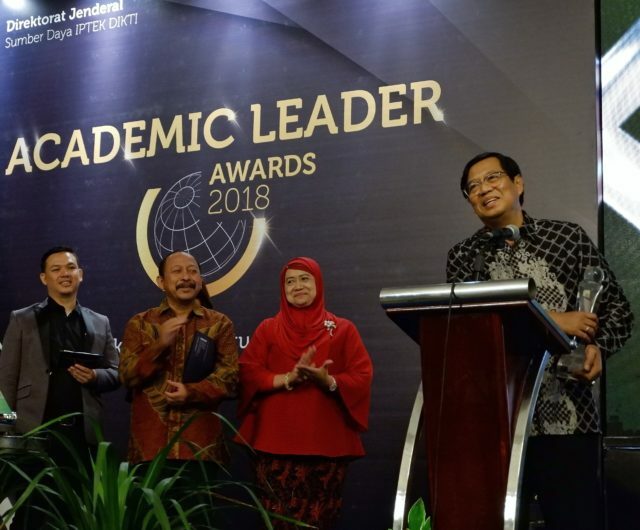 Presented at a ceremony called the ‘Academic Leaders Award 2018’ in Jakarta, the event sought to showcase the Ministry’s appreciation to lecturers and rectors who have demonstrated exceptional dedication to improving their area of expertise as well as their respective institutions. 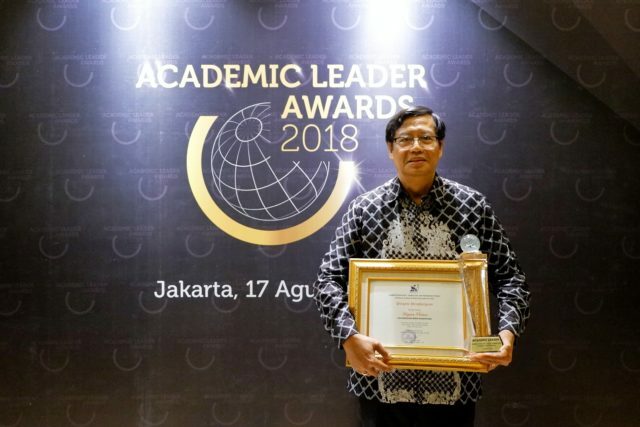 In winning this award, Prof. Prabowo was judged on his leadership of BINUS UNIVERSITY and its contribution in the field of science, technology, arts and culture, health, and agriculture. Throughout his tenure, the university has demonstrated its capacity to develop numerous research programmes in these fields, thus providing students with full access to an education system that supports creative minds eager to lead industry and academic breakthroughs. As a result, BINUS UNIVERSITY is now ranked in the top 50 private universities in Asia and received a 4-star rating by QS. In attaining this award, Prof. Prabowo is evidence of BINUS UNIVERSITY’s commitment to equip its campuses with highly-qualified human resources. This is a necessary foundation for producing graduates that have the relevant skills to position themselves in multinational companies in addition to encouraging them to establish new business entities.